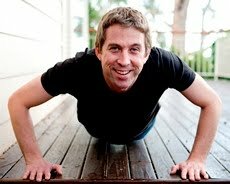 10,000 Push-ups to Crush Slavery: 10,000 Push-ups in the Bag! 10,000 Push-ups in the Bag! Yep, job done. And I'll be doing it all again next year! To keep in the loop, subscribe to Crush Slavery News and @crushslavery My hearty thanks to the folks that joined me in the campaign. 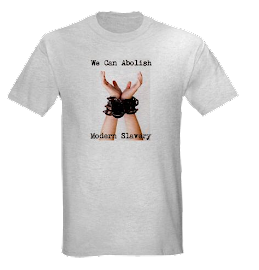 Together, we can Crush Slavery! Nearly done - for now.